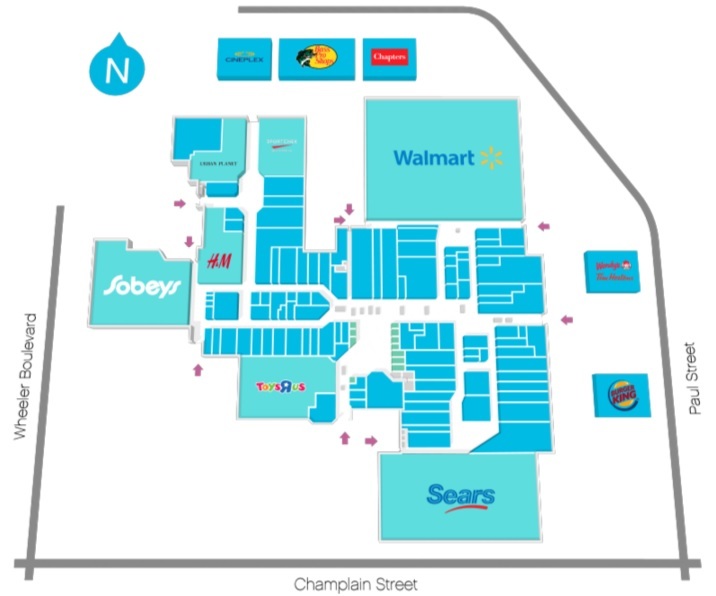 RW & CO. outlet store in CF Champlain Place Mall, address and location: Dieppe, New Brunswick - 477 Paul Street, Dieppe, NB E1A 4X5, Canada. Hours including holiday hours and black friday deals, coupons. Don´t forget to write review about your visit at RW & CO. in CF Champlain Place Mall ». 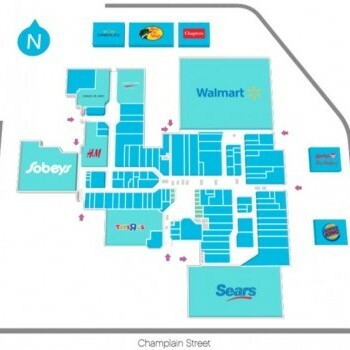 Help outlet shoppers and write review about shopping in RW & CO., CF Champlain Place Mall and rate this location!